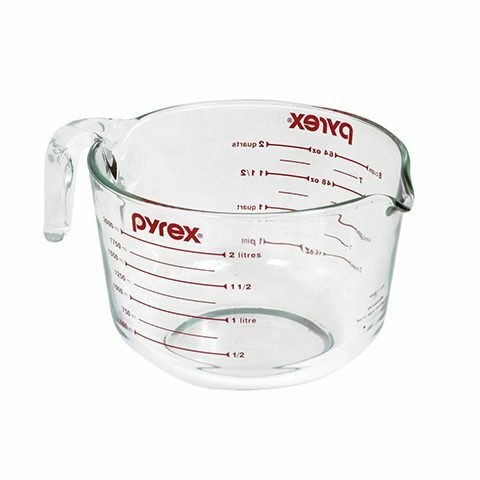 Born of innovation, the iconic Pyrex® brand evokes some of our fondest family food memories and has had a place in our hearts and homes for over 100 years. 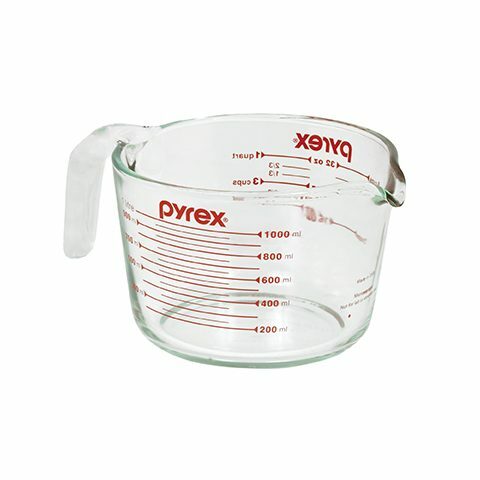 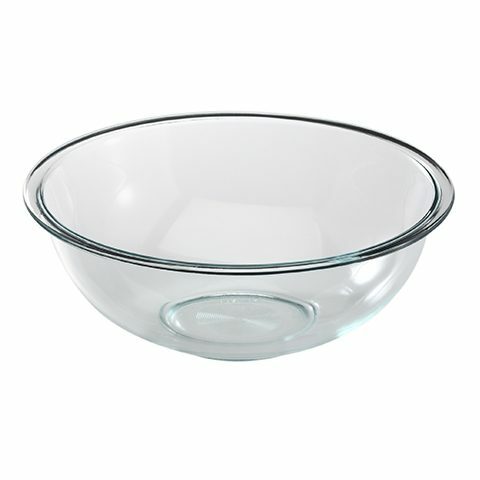 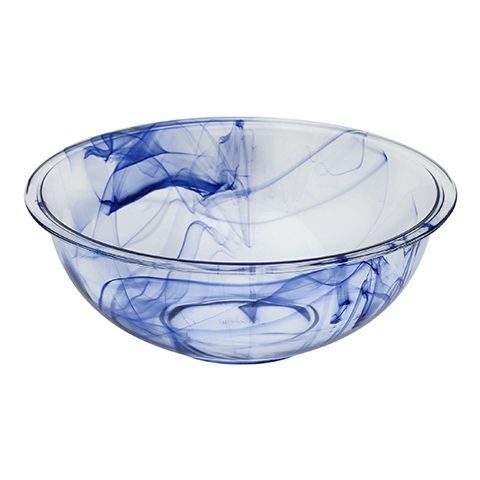 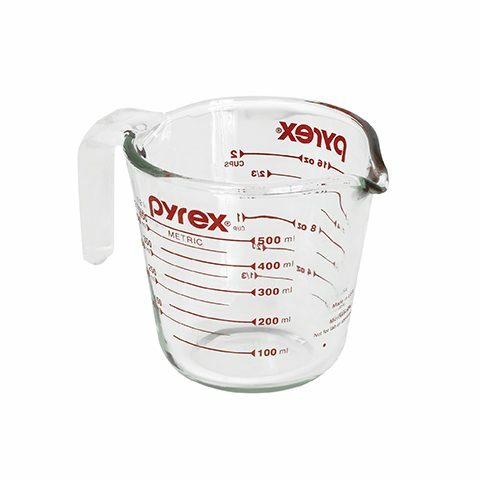 Today the Pyrex® glass range is vast comprising of a highly recognisable food prep range which includes the popular measuring jug and mixing bowl in various sizes. 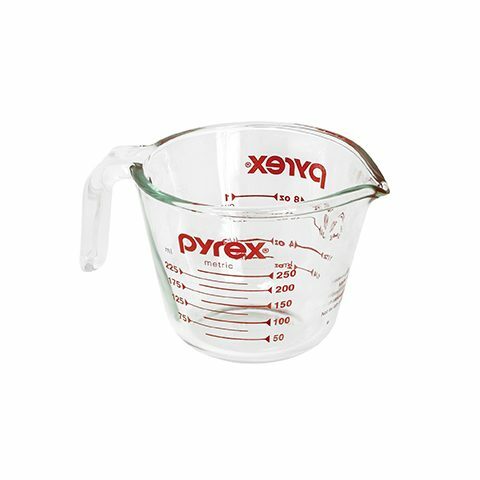 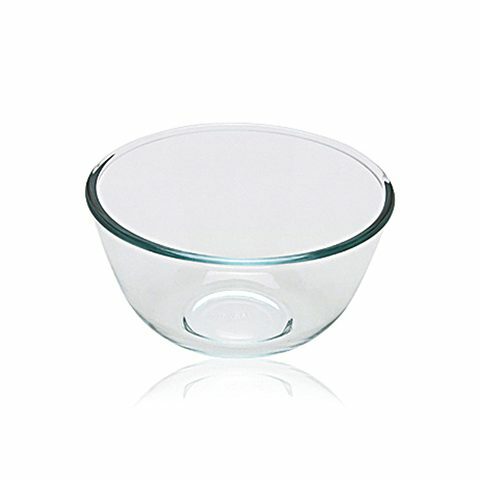 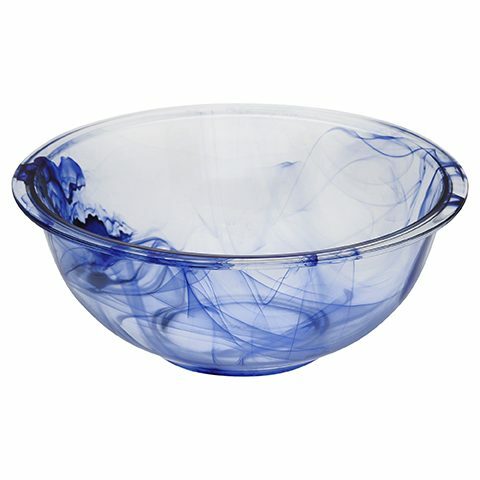 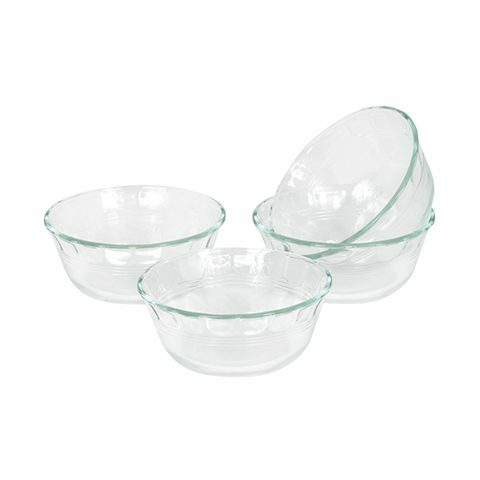 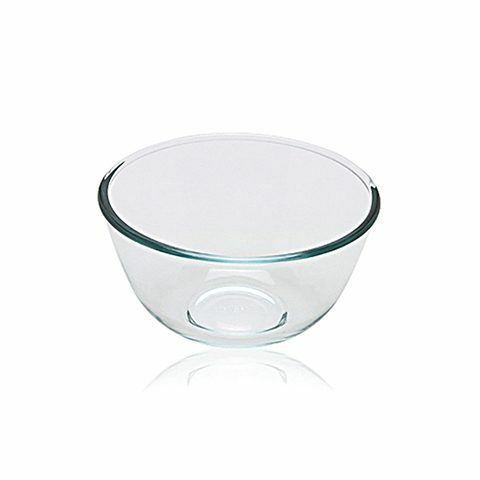 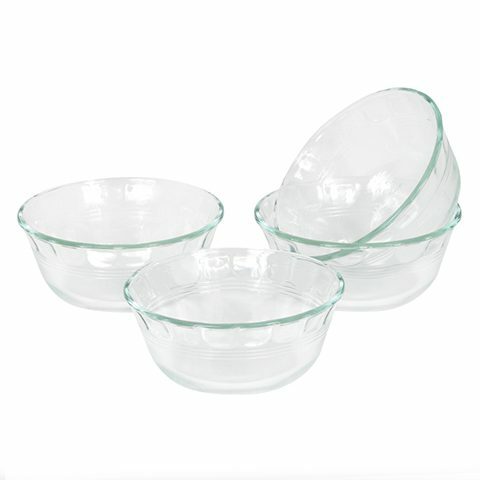 Pyrex® remains the ideal solution for safe, dependable food preparation with maximum functionality and minimal mess.